Big announcement! 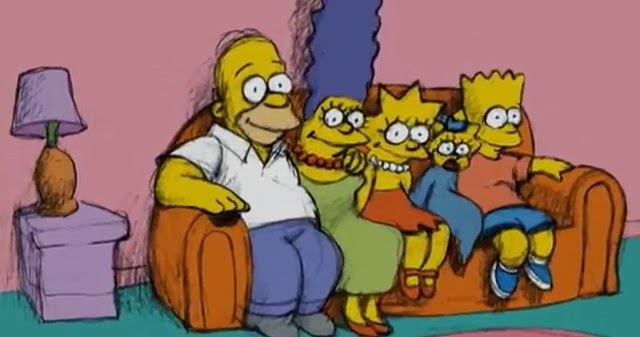 I completed another "Couch Gag" for the opening of "The Simpsons" - it's my third one, and it's running this Sunday, January 12 at 8 pm. 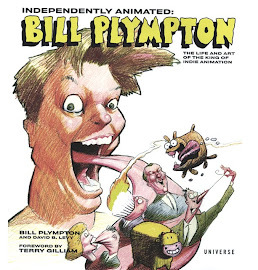 It's a pretty cool clip of animation, I think you'll love it. 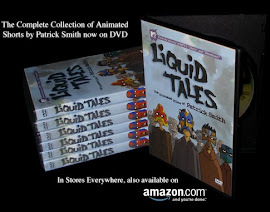 You should tell all your friends and check it out! 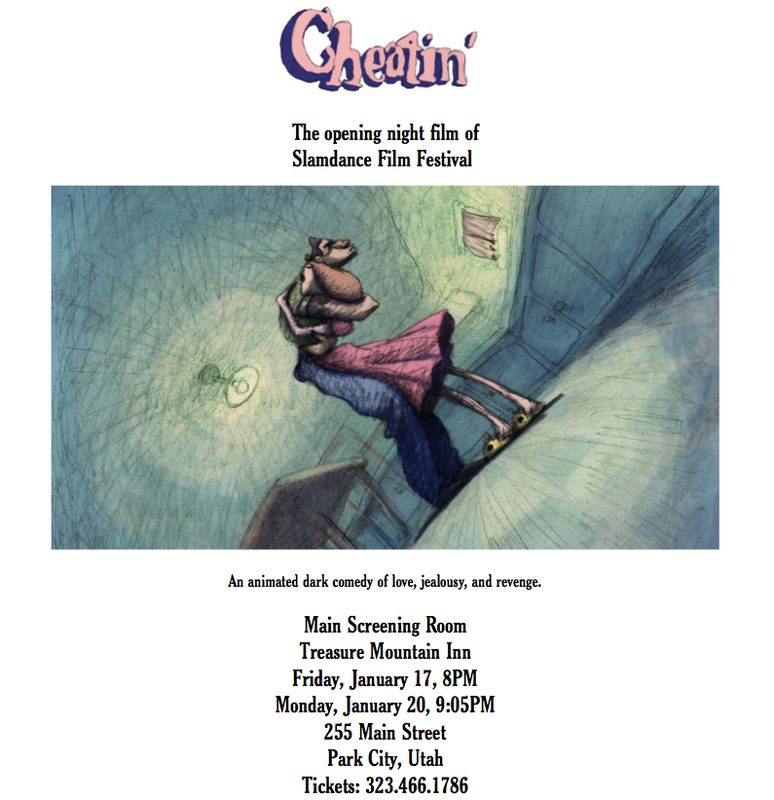 Also, coming up in Park City on January 17 is the North American premiere of my new feature film "Cheatin'" - I'm honored to say it's the opening night film of the prestigious Slamdance Film Festival. I'll be there to introduce the film, as soon as I can find a place to stay - I've got a couple irons in the fire so something should work out. Hopefully I'll see you in Park City!